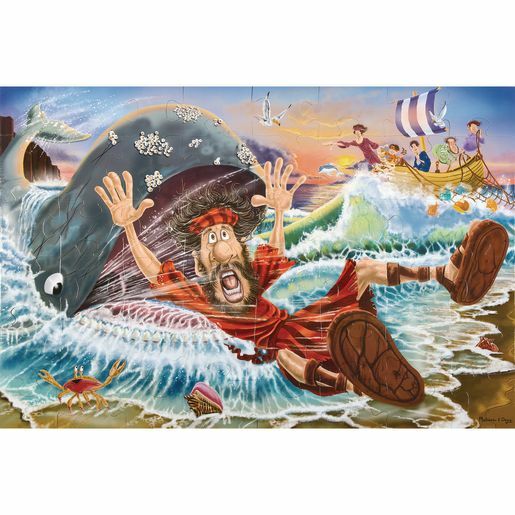 These richly illustrated floor puzzles are a fun way to introduce biblical stories to children. 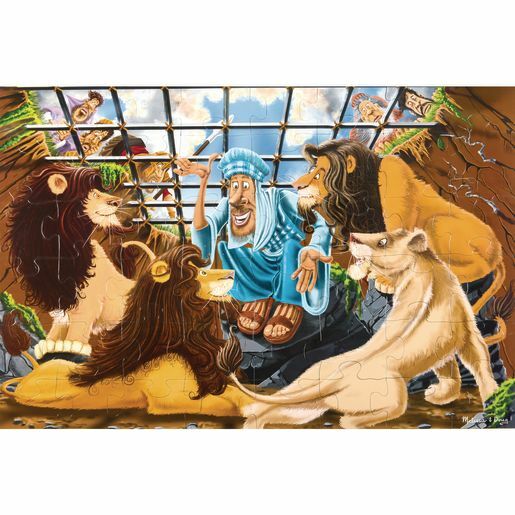 Each puzzle features a different classic bible story with 48 large, easy-to-clean pieces that help keep the puzzle looking new for longer. 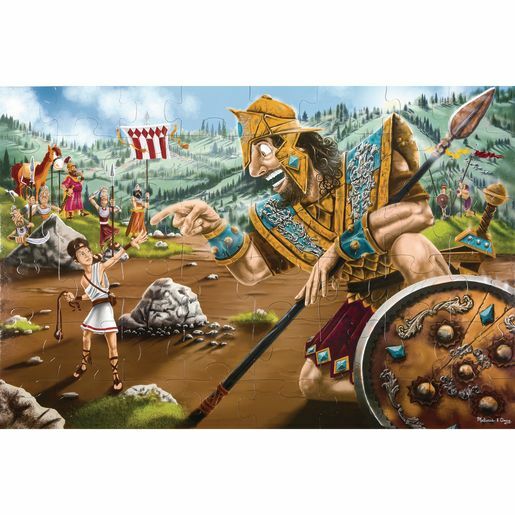 Finished puzzles are 2' x 3'.